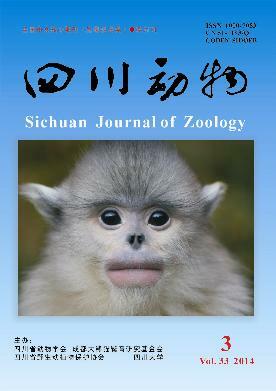 英文摘要：The external morphology plays an important role in the morphological evolution and systematics of snakes. By using the method of external morphological characteristics statistical analysis, the classification of widely distributed species of snakes was explored, it has been proved to be a feasible method and way. This method was applied to discuss the classification and geographical population distribution of Rhabdophis tigrinus lateralis in our country first time. The aim of this article would be to provide the classification research of R. tigrinus with more information.